It’s that time of year! 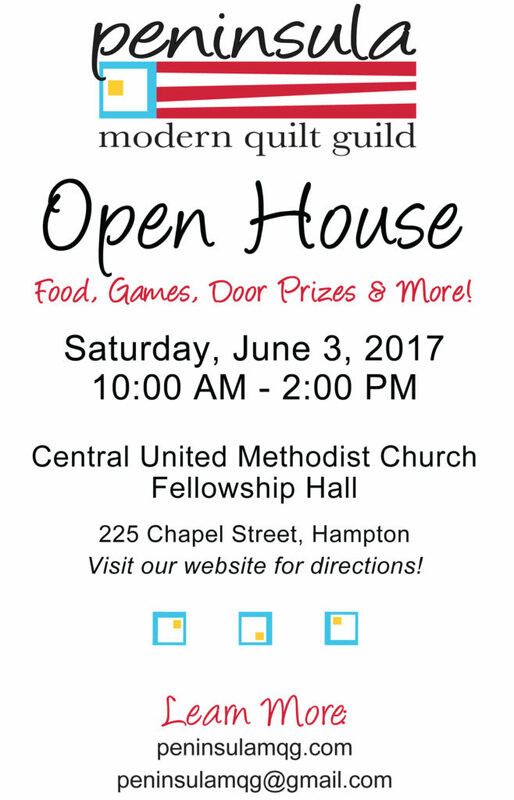 Every June we celebrate with an open house and invite the community to come see what we’re all about. Whether you’re a brand new sewist or seasoned quilter, we have something for everyone!